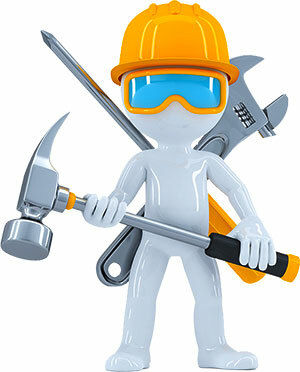 On this page are tool clipart images for personal websites. Tools were created for light and dark background web pages. 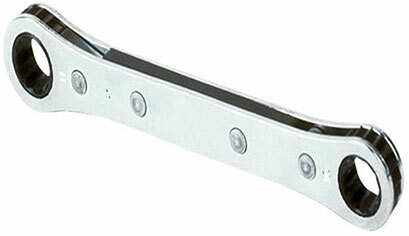 Category includes channel locks, vise, hammers, pipe cutters, circular saws, wrenchs, screwdrivers, club hammers, pick hammers, pick axe, needle nose pliers, drills, caulk guns, chainsaws, anvils, razor knifes, c clamps, wire cutters and shovels. Sometimes a guy just has to sneak up on a nail. Club Hammer PNG with transparent background. 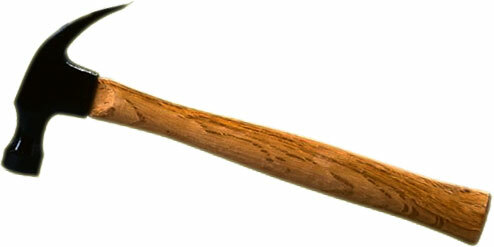 Pick Hammer PNG with transparent background. 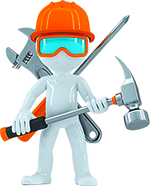 Construction worker with tools - PNG with transparent background. Wire Cutters with yellow grips - PNG. It's always a good idea to keep your tools handy. When you are on the road, there is always a mechanic ready to give a helping hand. Worker with hammer, adjustable wrench and screwdriver - JPEG image. A professional always has the correct tools for the job. If you use our hand tool clipart please give us credit. Web Hosting ASP - Fast, Reliable & Professional - Free Setup - Click Here! Hack saws, razor knife c-clamp square axe rip, hand tool clip art, shovel garden construction wrench hammers.